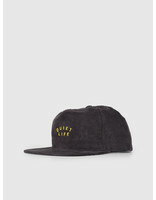 The Quiet Life Standard Relaxed Snapback in dark grey. 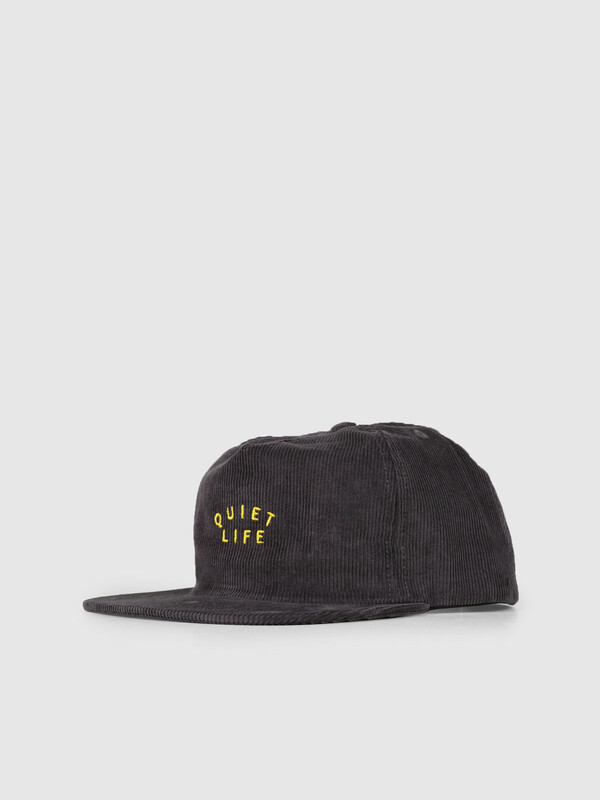 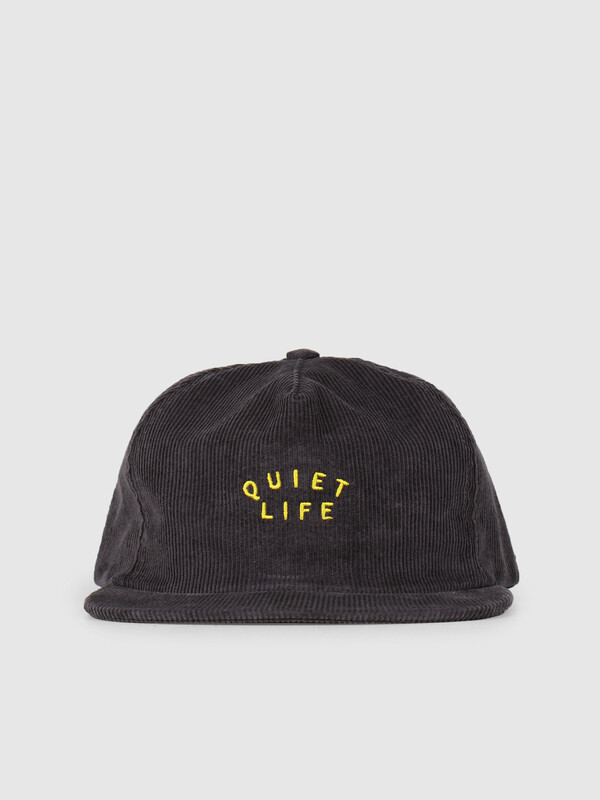 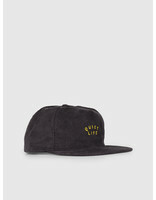 A cool and unique The Quiet Life snapback. 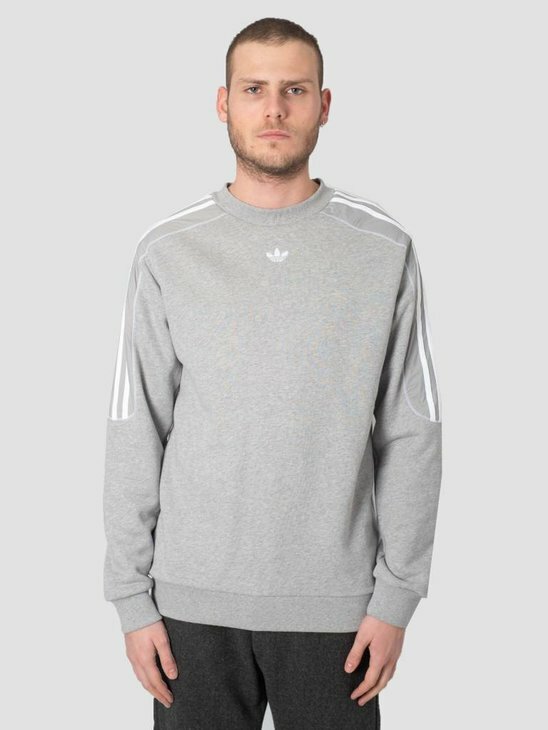 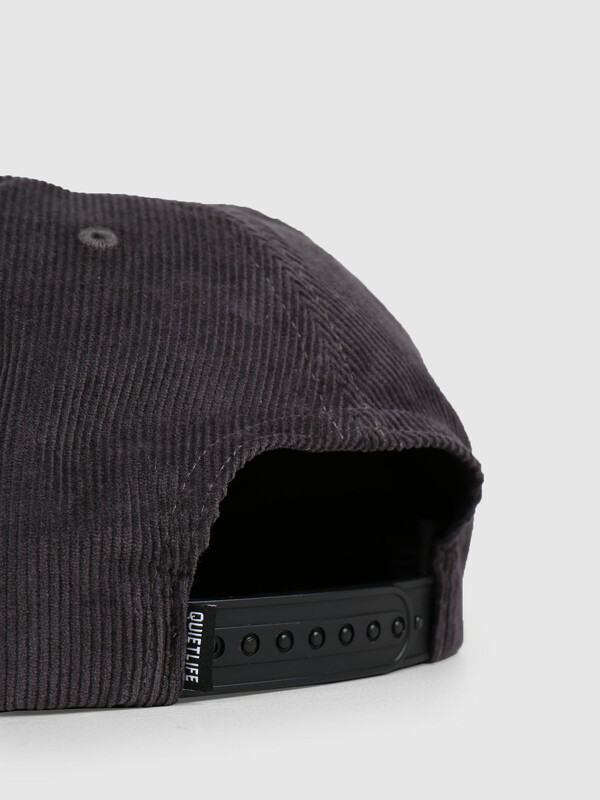 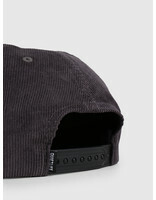 With a soft and ribbed pattern throughout the cap. 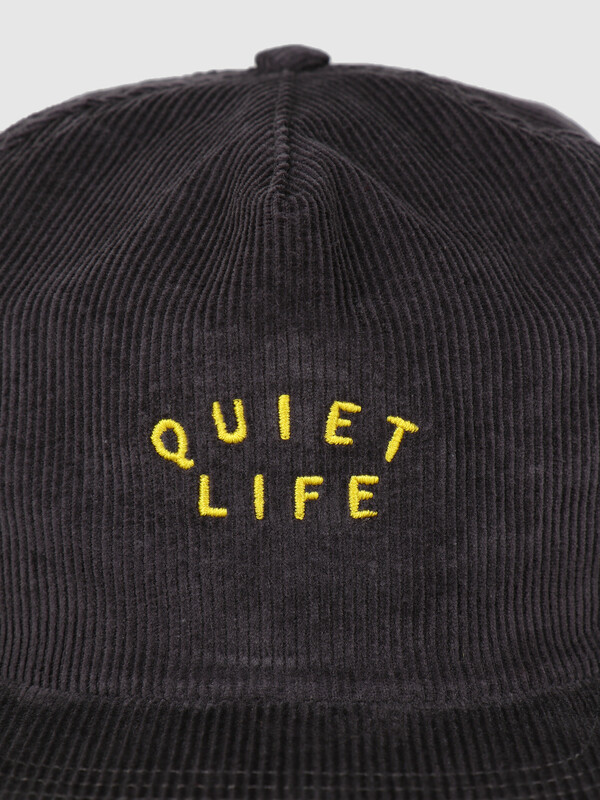 Finished with a yellow Quiet Life embroidery, plastic closure and a Quiet Life logo tag. 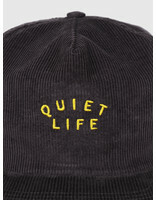 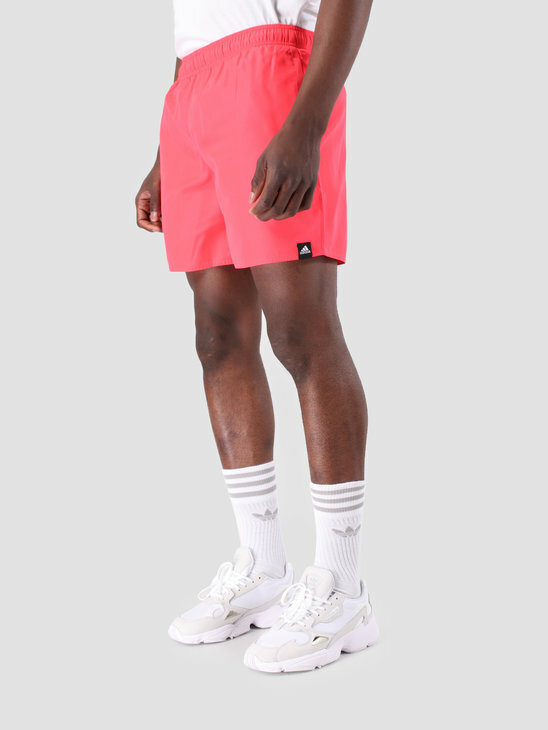 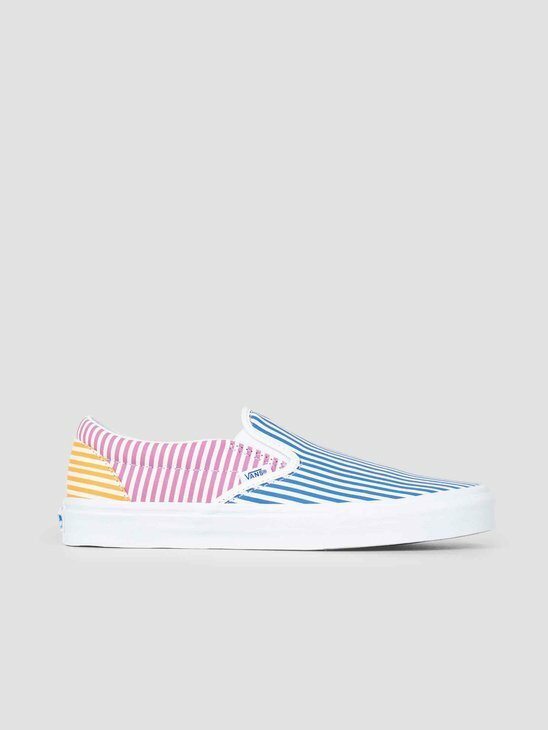 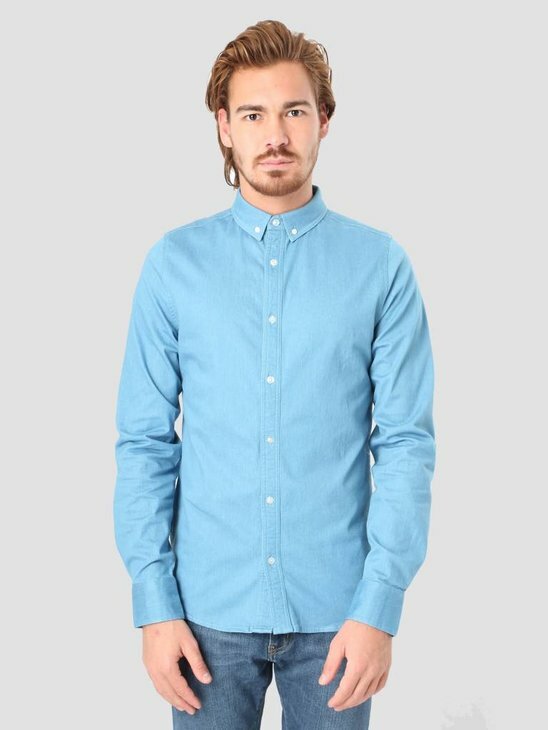 Check the rest of the collection in our The Quiet Life store.